The Meissen atelier of Julius Konrad Hentschel was said to have the feel of a children’s nursery at times. 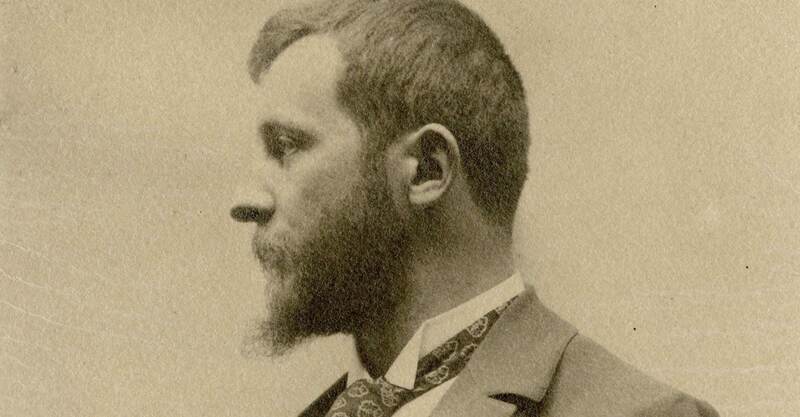 “He is right in the thick of things, observing with the heart, hence the immediacy of his work,” reported the Meißner Tageblatt newspaper in 1907. It was this intensity and naturalness that the Art Nouveau artist immortalized in his “Hentschel Children” creations from 1904-1907, marking a turning point in the sculptural productions of the Meissen manufactory. The figures’ expression, style, and subject matter was completely novel at that time. 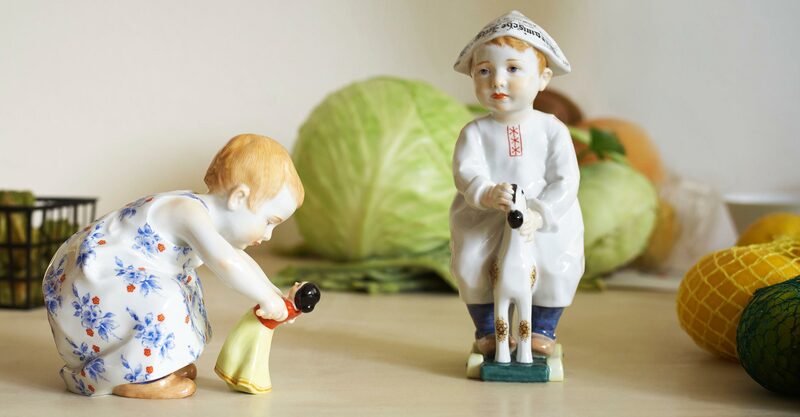 With their individuality and liveliness, Hentschel’s creations depicted children in scenes of everyday life: boys and girls in simple clothing, engrossed in play with their doll, dog, hobby-horse or with one another. Each is rendered down to the most elaborate detail and painted by hand. 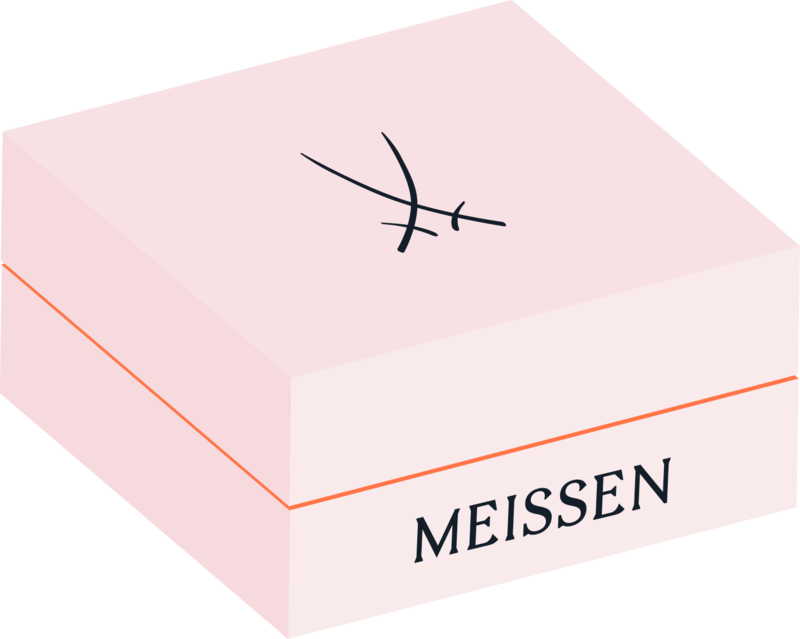 The “Hentschel Children”, as they became known, were originally created as components in desk sets for decorating the tabletop. In his completely unique style, the Art Nouveau master captured fascinating moments of liveliness and youth. 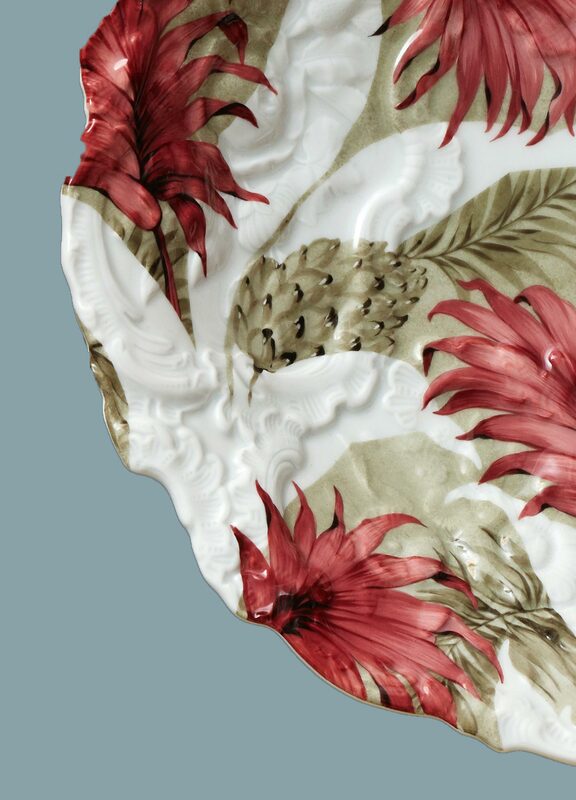 Julius Konrad Hentschel ranks among the most important artists of Meissen’s Art Nouveau, creating the era’s first distinguished tableware series, the “Crocus Service”. Sculptural pieces he produced from 1897, the “Hentschel Children” in particular, are sought-after collector’s items to this day. A series of 19th-century decorative objects awakes from the archive, lavishly embellished with a contemporary rim-to-rim floral decor. 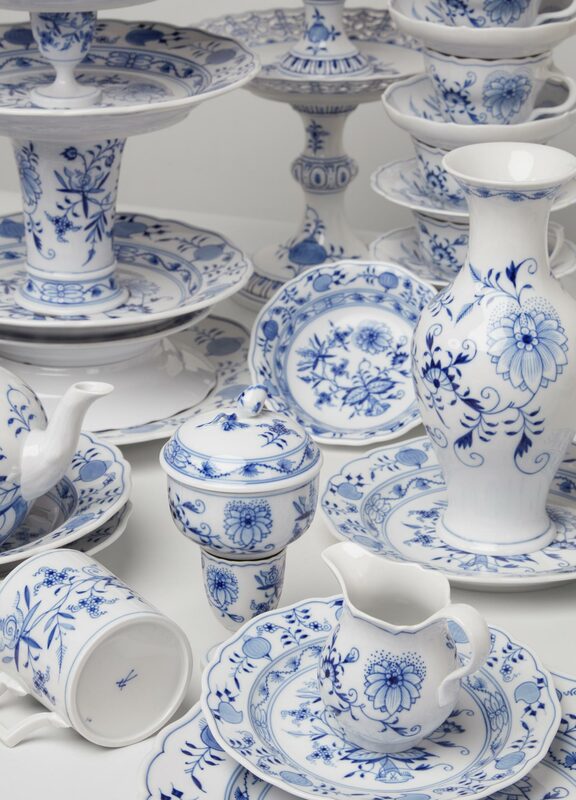 In 1739, inspired by blue Chinese porcelain painting, MEISSEN created its iconic "Onion Pattern", hand painted to this day in the manufactory's own cobalt blue.